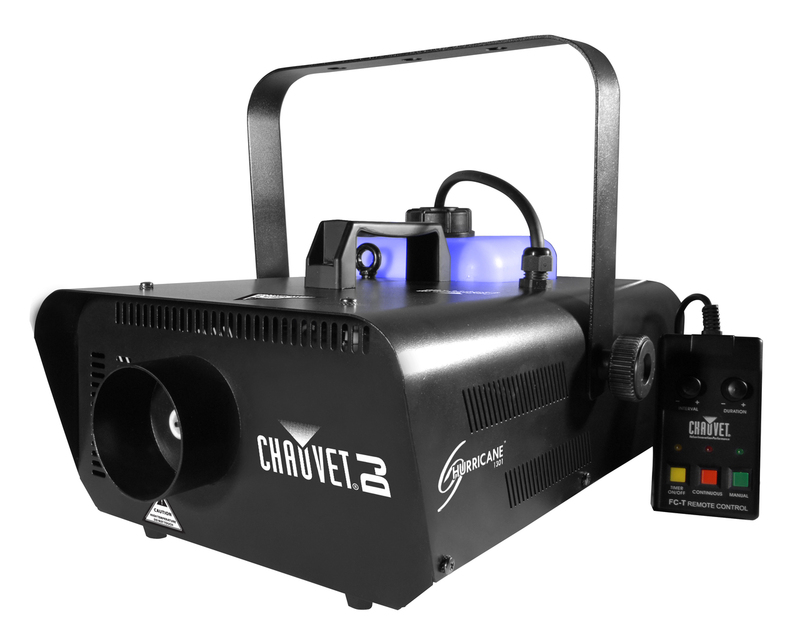 The CHAUVET Hurricane 1301 SMOKE MACHINE provides the top end quality that it was built for. 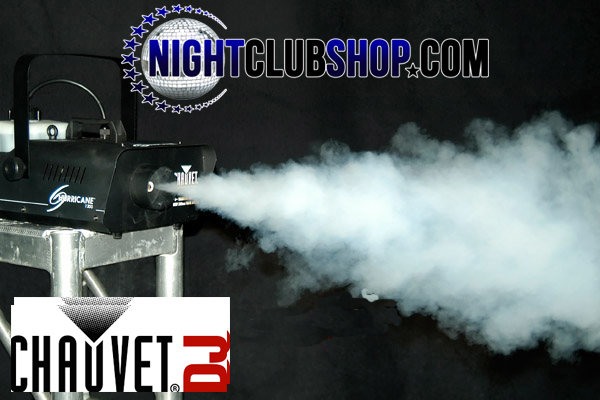 IT IS ONE OF THE MOST POPULAR AND MOST RELIABLE SMOKE MACHINES IN THE MARKET! The Hurricane 1301 Smoke machine comes with A good size tank, and features a quick heat-up for water-based Fog Juice which will fill a venue within minutes after its release. Our hurricane 1301 smoke machines will be that special touch your party needs, gets the lighting going stronger, and the people get into the vybe more and jump in the clouds/dancefloor.